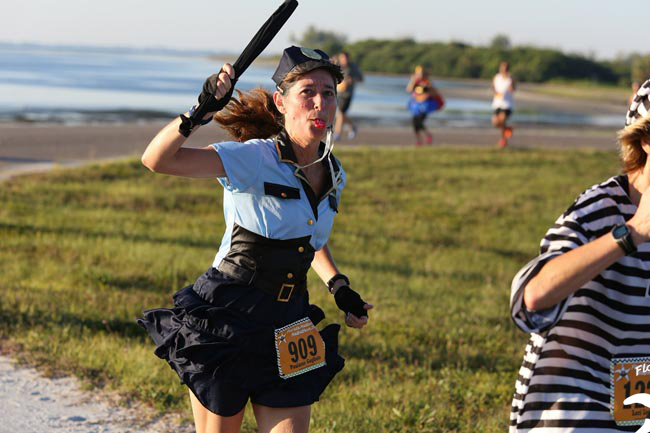 Take the 10th Annual Florida Halfathon Challenge by completing all 4 Halfathons or earn our 4th Annual Ft. De Soto Triple Crown, which features 3 races at Ft. De Soto Park. You will LOVE the Halfathon Challenge medal and / or the Triple Crown bling you earn after a seaon of consistent effort. You also have the opportunity to choose your personalized bib number for all our races, and save some dollars with deep discounts! 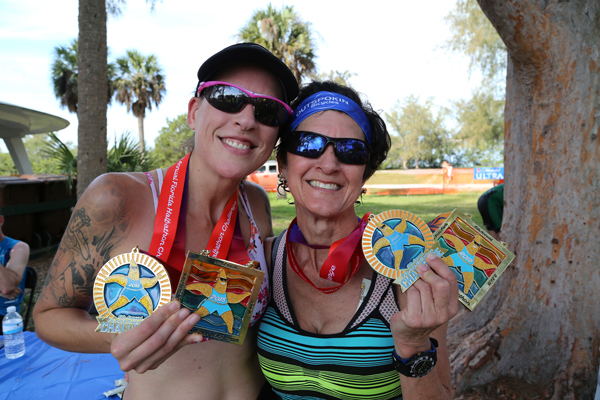 Staged in the gorgeous Tampa Bay area, all our races are held several weeks apart, allowing you plenty of time for training and recovery. 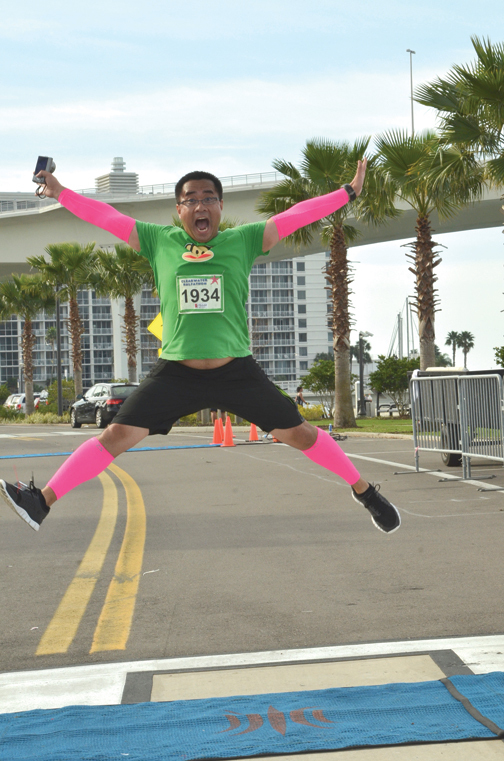 Kick off the race season in October with our Ft. De Soto 15K & 5K Race, measure your progress a few weeks later at our Halloween Halfathon & 5K Race, and return to test yourself at season's end with our Florida Shamrock & 5K Race. All three are staged in Ft. De Soto Park on extremely flat courses with no hills, bridges, or other discernible inclines. 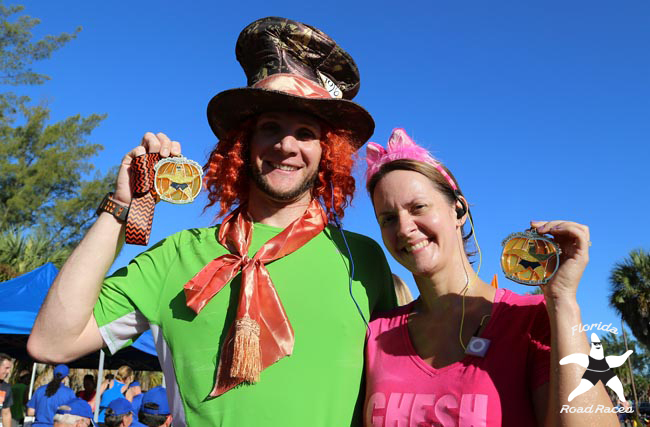 Finish any combination of all three events and you EARN THE TRIPLE CROWN FINISHER medal. Run all three 5K races and we will combine times to rank and determine 5K Triple Crown Overall, Master, and Age Group Champions. 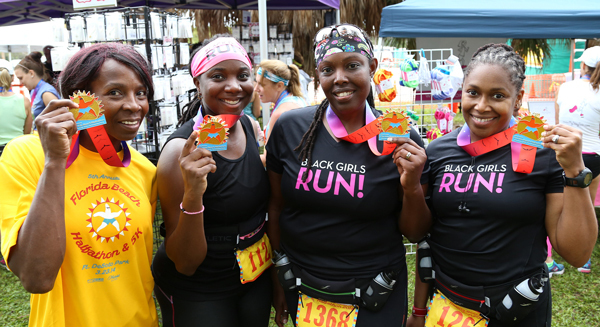 For athletes with greater endurance goals, our 4-Race Halfathon Challenge is ideal! 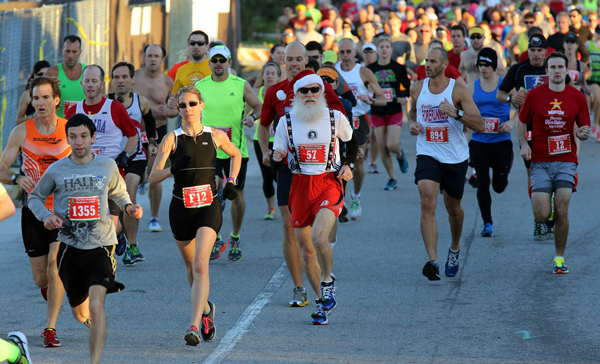 Run the two halfathons mentioned above at Ft. De Soto, but also join us for December's Holiday Halfathon, starting in Madeira Beach. 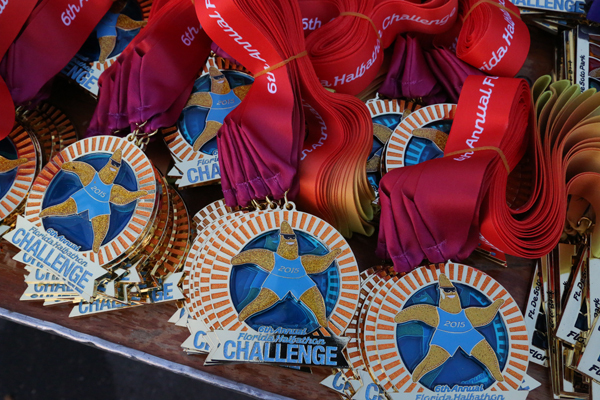 In February, run the St. Petersburg Halfathon or Marathon to qualify for the Halfathon Challenge Finishers Medal. 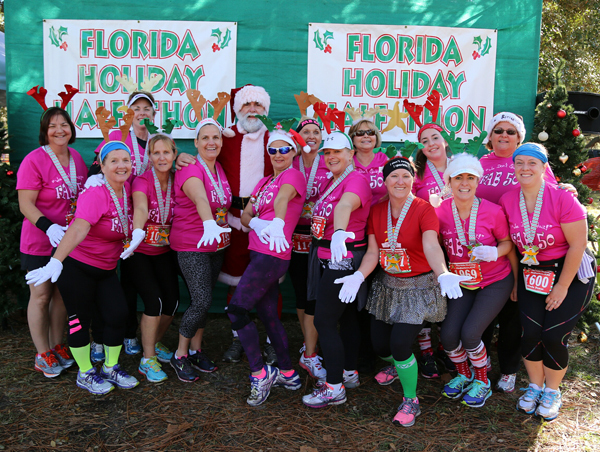 At season's end, we combine your times to determine Florida Halfathon Challenge Overall, Masters, Grand Masters, and Age Group Champions. Can't make all four halfathons? You can still earn a ranking - we use your fastest 3 halfathon "segments" and 1 of those 3 MUST be at the Florida Shamrock Halfathon. The St. Petersburg Marathon can be used for 2 "halfathon segments." 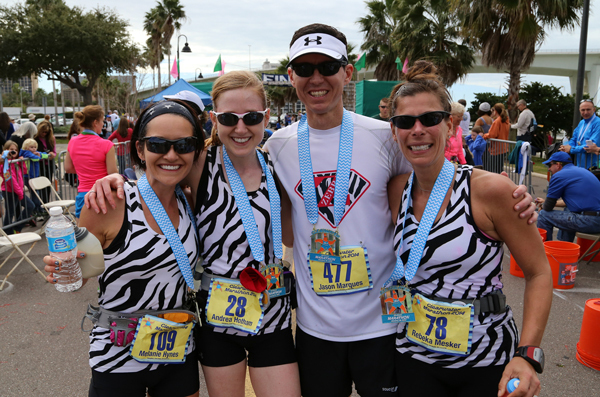 Bring your friends and family members to Florida for a mid-winter's break, as we truly offer "something for everyone" at our St. Petersburg Distance Classic, with a 10K and 5K Race / Walk rounding out the day's activities. 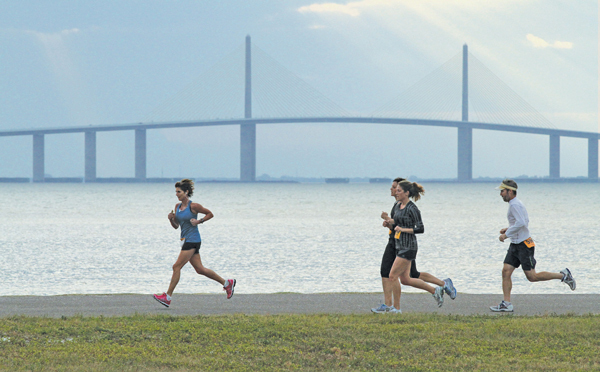 By the way, our St. Petersburg races will showcase one of Florida's most beautiful downtown waterfronts. Register RISK-FREE, as all early entrants (at least 3 months prior to the season's start) are refund-eligible, for whatever reason, no questions asked, as long as you let us know at least 3 weeks prior to the race you are canceling. Refunds are pro-rated for those who enter either the Triple Crown or the Halfathon Challenge and processed at season's end. 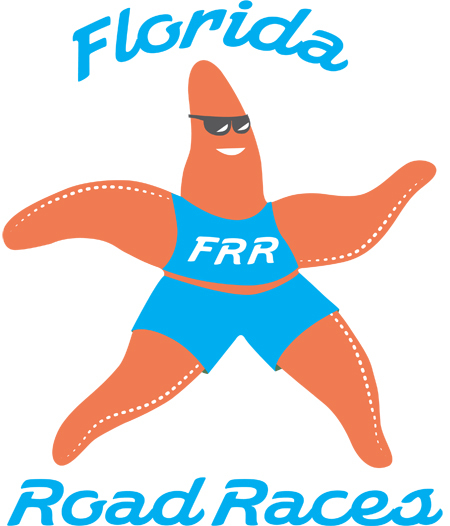 You can Register for any of our individual races through our website at www.FloridaRoadRaces.com.